Aditya Dwi Saoutro from Indonesia accompanied by Rizqy Rima and Kiki Rizqy were in Seychelles to continue to develop the working cooperation that now exists between Indonesia and the Seychelles. This visit is part of a series of visits planned following visits by Government Officials and on the private sector side by Tourism consultant Alain St.Ange who was taken to discover the key USP of Indonesia during his last visit to help prepare plans for the development of tourism on one of the islands in Indonesia and lend an advisory hand to other tourism operators. 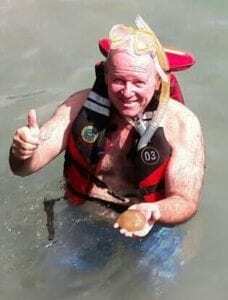 It was during that visit that Alain St.Ange was invited to swim in the fresh water lake that is home to the non-stinging pink jelly fish that is a listed UNESCO World Heritage creature. 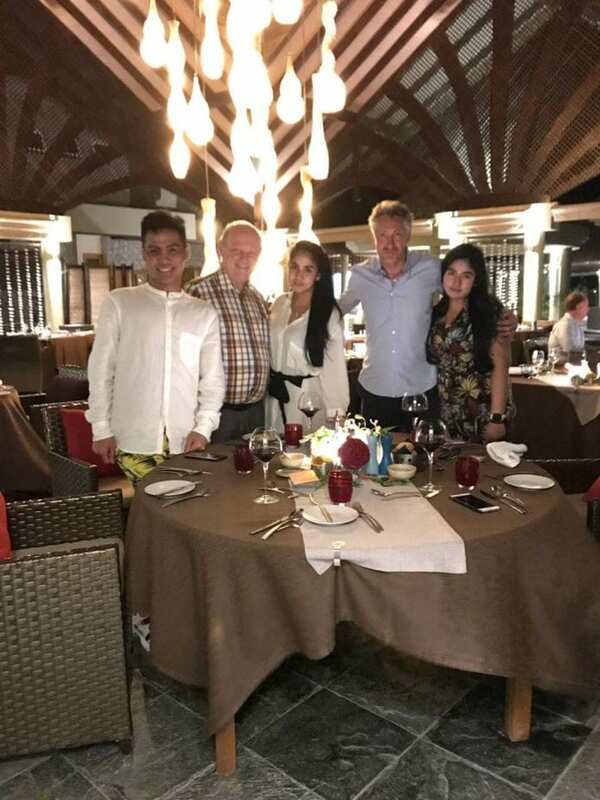 Aditya Dwi Saoutro, Rizqy Rima and Kiki Rizqy spent their first day and evening at Le Domaine de L’Orangeraie on La Digue where they were joined for dinner by Eric Boulanger, the General Manager of the Resort and Alain St.Ange. Their second day was on Praslin inland before returning to Mahe for their last two days. Aditya Dwi Saoutro said at a lunch in Victoria that the delegation were overtaken by the beauty of Seychelles and that they found the panoramic views from their Villa at Le Domaine de L’Orangeraie as really impressive. “We found this resort as being just great. It was our first visit to La Digue and we enjoyed the beaches and the island a lot. The meals at Le Domaine de L’Orangeraie are superb and the staff are very professional and attentive to details” he said. Alain St.Ange on his part said that the delegation from Indonesia are planning another visit for him to Indonesia. The studies on Japan and Taiwan provide valuable information from survey respondents in each country that Hawaii tourism industry partners can utilize to attract more LGBT travelers from these two markets.